Days of Remembrance commemorations take place around the country in city halls, churches, synagogues, and community centers, and around the world on US military installations. These resources help you organize, promote, and host a commemoration. 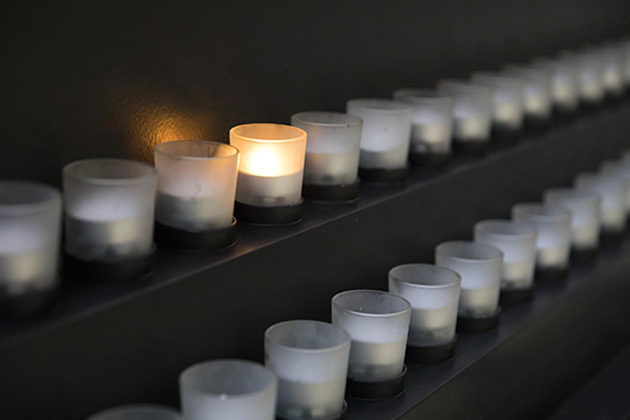 Choosing a theme for your commemoration can help narrow the vast historical subject of the Holocaust. Each of our recommended themes features a video along with poster sets, presentations, and other resources you can use to enrich your event. Learn more. Involving a Holocaust survivor in a Days of Remembrance event provides a personal and powerful connection for participants. Learn how to request a Holocaust survivor speaker either through the Museum’s Office of Survivor Affairs or through an organization near you. Reading the names of the men, women, and children killed during the Holocaust is a symbolic yet personal way of remembering these individuals. The Museum has created a list of 5,000 victims’ names (PDF). Invite members of your community to take turns reading aloud. Approximately 650 names can be read in an hour. Music has been incorporated in Holocaust remembrance events since the immediate postwar period. 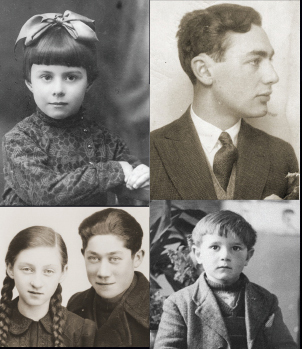 Learn about musical selections that are the most common or explore the Museum’s collection for more information about music created and performed during the Holocaust. Refreshments may be served at commemorations but are not necessary. Theme-specific food is not appropriate. Download a sample press release (PDF) or promotional posters (letter size and tabloid size).